We’re one step closer to making this conference absolutely awesome! You know you wanna get in on this action. How’s the Conference Going, BTW? Over 100 speakers have signed up! Through our Indiegogo campaign, we’re selling over 25 critiques from amazing professionals — for queries, excerpts, and even whole manuscripts! So far, we’ve already got 7 speakers signed up for live Q&A sessions, 6 for vlogs, and 7 for Facebook Live events. And we’re getting more all the time! Plus we have dozens of brilliant blogs and articles that cover a range of topics across the kidlit spectrum, publishing advice, and writing tips. Yaaas! So, Why the Indiegogo Campaign? We know how expensive in-person conferences can be, having attended a few ourselves. You’re not just paying the conference fee, but also for the hotel room, meals out, plane fare or gas money, lost wages from your day job, etc. An online conference eliminates these concerns. Unfortunately, the donation system formerly in place made WriteOnCon unsustainable for the long-term. But we believe that knowledge and community should be available to all, so we’re asking for the lowest contribution that Indiegogo will allow: $1. The keynote speeches and critique forums are free and open to all, but for a measly dollar, you’ll also have access to the conference’s blogs and vlogs. Five dollars gets you all of that, plus access to the live events. And the perks only go up from there! All contributors at the $5 amount or more are automatically entered into our raffle to win items such as a query critique from an industry professional, and there will be multiple winners. Any one of the perks included in our Indiegogo campaign will give you admission to the conference events. You can use either PayPal or a credit card in order to purchase one of our Indiegogo perks. All perk purchases will take you to the PayPal site, but you don’t need to have a PayPal account in order to make your payment there, just a credit card. The conference will be hosted through our website: writeoncon.org. All backers of Indiegogo perks will be provided with instructions for entrance into the conference as we near the conference dates. 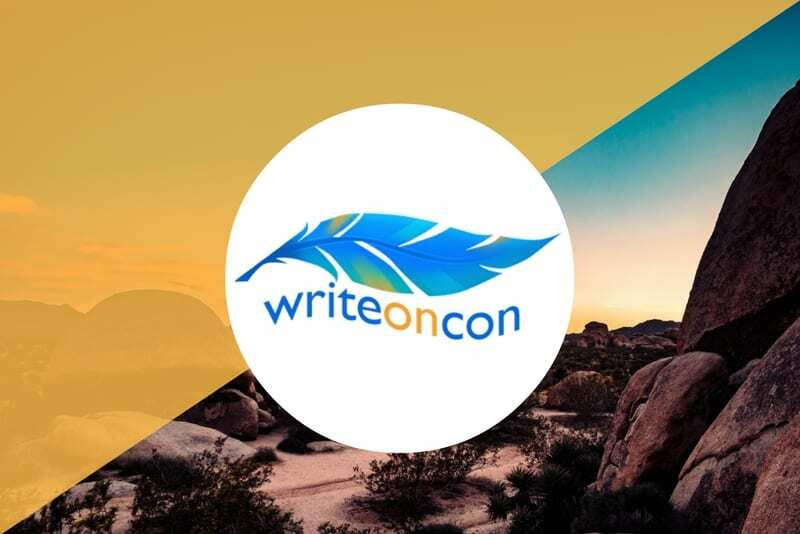 In addition to covering the expenses associated with hosting and maintaining the WriteOnCon website and forums, we also hope to compensate all of our organizers and speakers, even if it’s just a small honorarium. We believe that artists, writers, and industry professionals shouldn’t have to work solely for “exposure” or because of “passion,” but should be rewarded for their time, effort, and knowledge with something that can actually buy them groceries. Those providing critiques will receive nearly all of the funds paid for their critiques; only a small portion will be retained for WriteOnCon and Indiegogo campaign expenses. I’m Excited! When Is This Taking Place? This Indiegogo campaign will run for one month, from November 15th-December 15th, 2016. WriteOnCon itself will be live from February 2nd-4th, 2017, and the forums will remain open for a while afterward. Is the Indiegogo Campaign My Only Chance to Join WriteOnCon? You will still be able to sign up for the conference via our website even after the Indiegogo campaign is over, but the cost will be a little higher and we will only be offering the general, full, and extended access admission levels. As you can see to the right, the critiques and red pencil sessions are all Indiegogo perk exclusives, so we recommend signing up ASAP!